Handling the cancel order requests is no longer difficult. Our Magento 2 cancel order extension provides hassle-free handling of cancel order requests. The Magento 2 cancel order extension offer easy to handle cancel order requests. The admin need not to manually execute the cancellation process. Our Cancel order Magento 2 extension streamlines the cancellation process. In the Magento 2 cancel order extension, the customer just needs to click on the “Cancel Order” option in its account dashboard and needs to provide a response in the confirmation pop up. That’s all. Neither customer nor admin need to worry about any backend process. Our Cancel Order for Magento 2 extension does that for you in the backend. Apart from that, our cancel order Magento 2 extension does not require any cancellation approval from the admin. Once the customer successfully placed the cancel order request, it is considered as a final call to cancel the order. 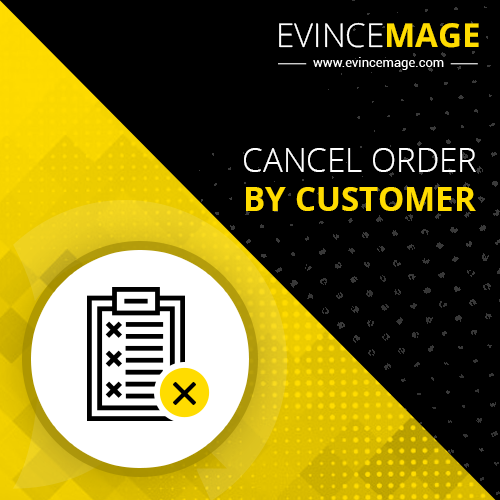 Our Magento 2 cancel order extension allows the users to cancel orders from the front end thus making the cancellation procedure hassle-free and time-saving. The order can be canceled only if its shipping process is yet to start. With our cancel order Magento 2 extension, the user just needs to navigate to the “Account Dashboard”, needs to click on “Cancel Order” button. The order will now be canceled. This is the complete procedure. Our Magento cancel order extension provides a confirmation pop-up while canceling the order. 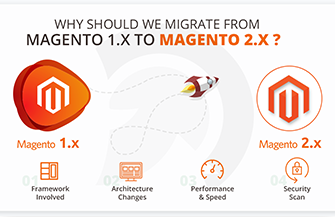 Our Magento 2 extension provides this facility to the users in order to provide the reason for canceling the order. In this way, our Cancel Order extension provides a feedback mechanism for the store owners to improve their service. Once the user provides input in the confirmation pop-up, the order can be canceled with the effort of one click. As soon as user cancels the order, the Cancel order Magento 2 extension sends a notification email to the admin. This will notify the admin that an order has been canceled. The admin does not need to provide the confirmation to cancel the order. Not only this, but the Cancel Order Magento Extension also provides the list of all the canceled products to the admin in the backend. This helps the admin to manage all the canceled order at one place. Besides that, the Cancel order Magento 2 extension also provides the filters for attributes and the customize view option in order to personalize the admin view for a specific set of attributes and filters. This is yet another encouraging/amazing feature of our cancel order Magento extension. Once the user cancels the order, the Magento 2 cancel order extension restocks the item. This feature is extremely time-saving as the store owner need not take care of that. This proves its significance while scaling the e-commerce store. Our Cancel Order for Magento 2 extension does all restocking tasks for you. The Cancel Order extension can be enabled/disabled as and when required by the admin. It’s a super easy task. The admin just needs to navigate to the stores section of the “Dashboard” and then select “Stores>>Configuration>>Cancel Order”. The first option in the “General Options” is to enable/disable the extension. That all and you are good to go. The Magento 2 cancel order extension takes of all the tasks in the backend.